Update: Edited to add that the Web Browser section is under Default Apps. 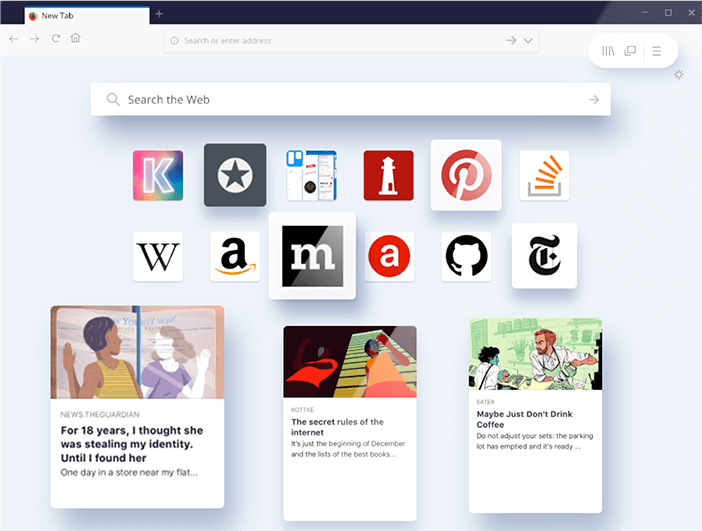 Following the upgrade, they can easily choose the default browser of their choice. . Now, in order to your default browser, you'll need to tick the check box asking if you want to make Firefox or Chrome your default the first time you launch either. 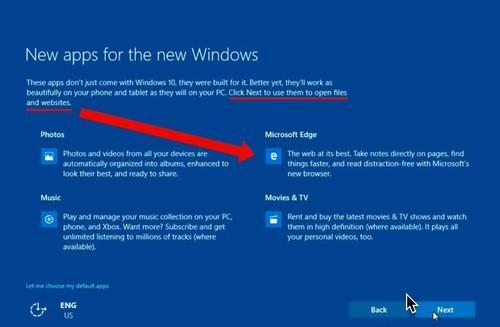 The video below can show you those steps more clearly: As for Microsoft, it stands by its decision and told that it will only change features and aspects of that users don't like: We designed Windows 10 to provide a simple upgrade experience for users and a cohesive experience following the upgrade. During the upgrade, consumers have the choice to set defaults, including for web browsing. 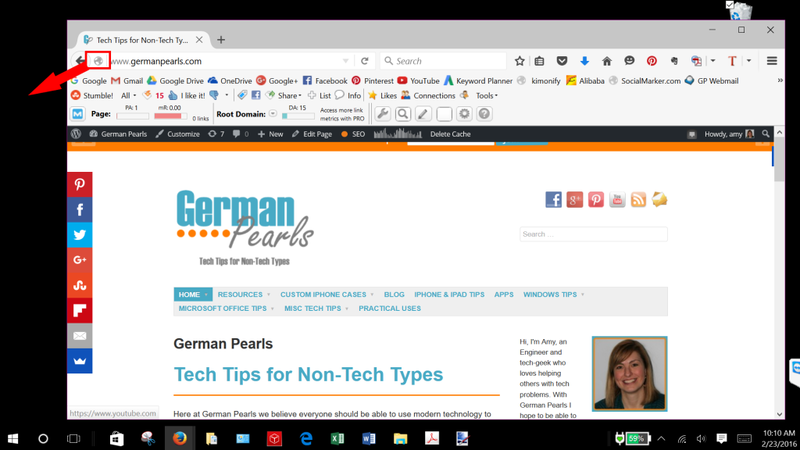 It now takes more than twice the number of mouse clicks, scrolling through content and some technical sophistication for people to reassert the choices they had previously made in earlier versions of Windows. It's confusing, hard to navigate and easy to get lost. As with all aspects of the product, we have designed Windows 10 as a service; if we learn from user experience that there are ways to make improvements, we will do so. . .